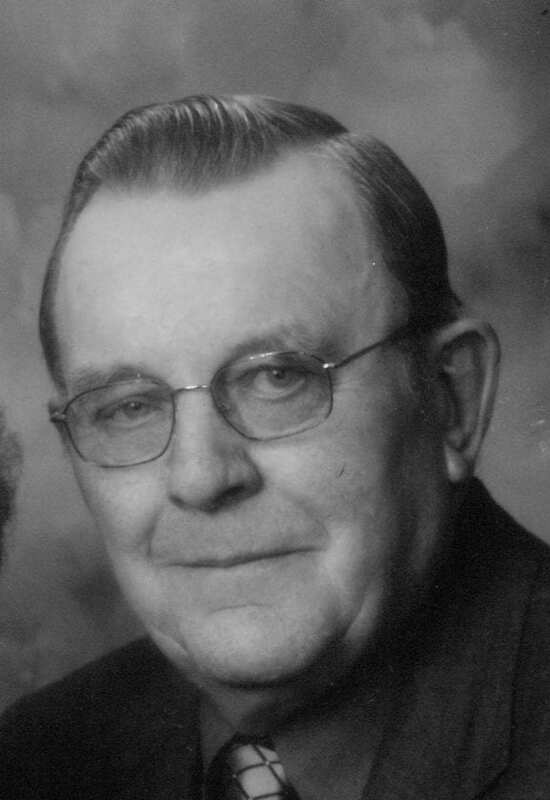 Erwin W. Maas, 88, of Gladbrook, IA, passed away Tuesday, November 6, 2018, at Covenant Medical Center in Waterloo, IA. Funeral services will be 11:00 a.m., Saturday, November 10, 2018, at the Peace United Church of Christ in Gladbrook. Visitation will be 9:30 a.m., until the time of the services, at the church. Interment will be at Maple Hill Cemetery in Gladbrook. Arrangements are entrusted to the Gladbrook Chapel of Anderson Funeral Homes. Online condolences may be sent to www.andersonfhs.com. Erwin was born on June 2, 1930, to Carl W. and Erna L. (Engel) Maas in Brandon, IA. He graduated from Brandon High School in Brandon. On May 25, 1953, Erwin was united in marriage to JoAnn Staker in Spring Valley, MN. Together they had four children: Patricia, Vicki, James and Kristie. They made their home in Gladbrook while Erwin worked as a Farm Service Manager at several local agricultural companies. He was a member of the Peace United Church of Christ and Lion’s Club. In Erwin’s free time, his passion was woodworking. He handmade a desk for each of his grandchildren on their 12th birthday and created many wooden gifts for his family and his loving wife, JoAnn. Erwin will be missed by his wife, JoAnn; two children: Vicki Maas, of Arvada, CO, and James (Niki) Maas, of Waterloo; seven grandchildren: Shane Arp, of Polk City, IA, Marisa (Rick) Milks, of Jesup, IA, Jill (Randy) Miller, of Adair, IA, Jaime (Lindsey) Sieck, of Littleton, CO, Patrick (Suzanne) Maas, of Ankeny, IA, Nicholas (Sydney) Maas, of Waterloo, Jonathan (Megan Harn) Maas, of Cedar Falls, IA; and 15 great grandchildren. He was preceded in death by his siblings: Henry, Wilbert, Janice, Delmer Mehlert and two children, Patricia Arp and Kristie Maas.